Special Guest: Miss G (of the Gs Love Facebook Page)! 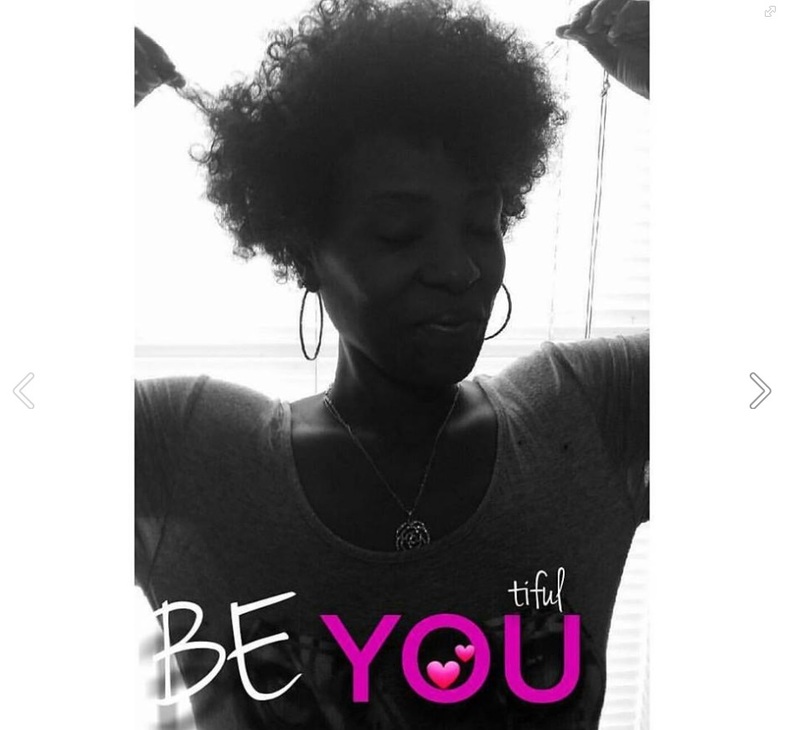 I recently had the opportunity to speak with Miss G, founder of the Gs Love page on Facebook. She rocks! We talked about who we are, what makes us tick, the importance of sharing good energy and why she loves the smell of strawberries.